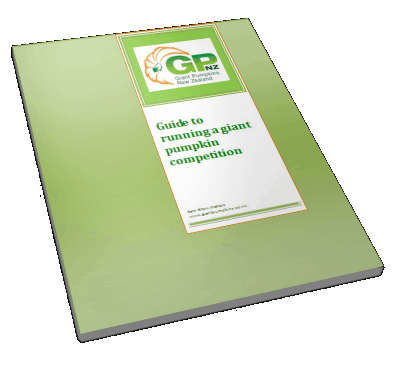 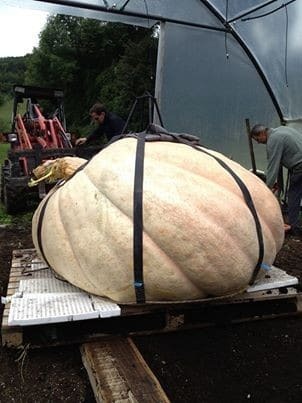 Beni Meier has done something amazing this season for giant pumpkins. 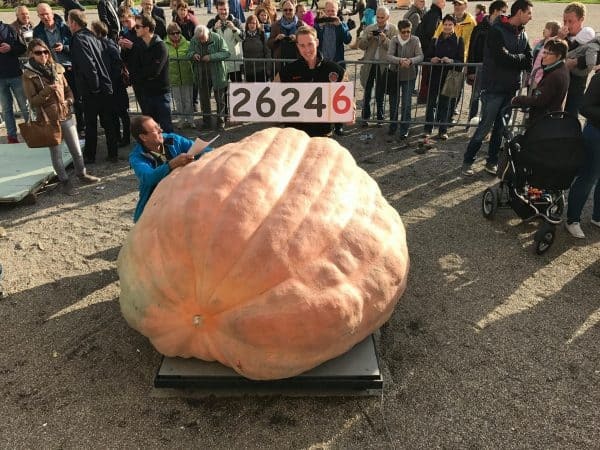 He has pushed the limits to what was thought possible and has managed to break the world record 3 times in as many weeks. 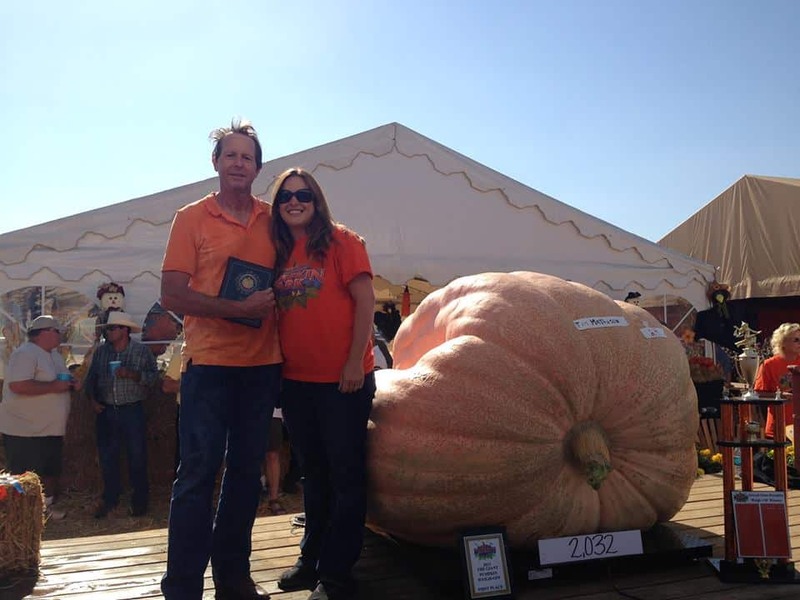 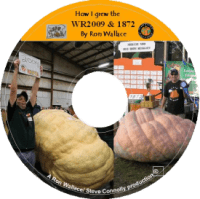 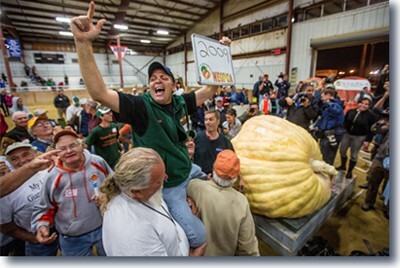 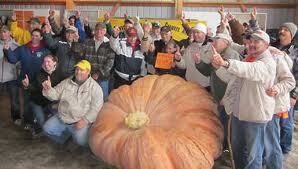 New world record giant pumpkin grown by Tim Mathison and tipping the scales at 2032 pounds. 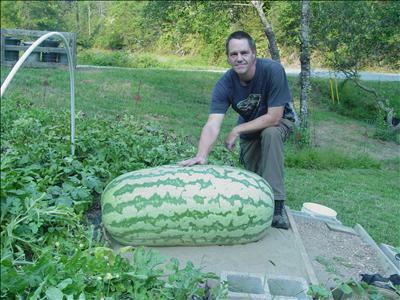 Chris Kent’s amazing world record breaking giant watermelon at 350.5 pounds. 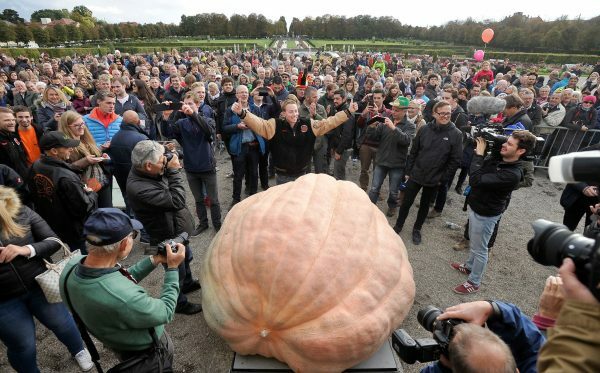 Check out the video of the weigh off here. 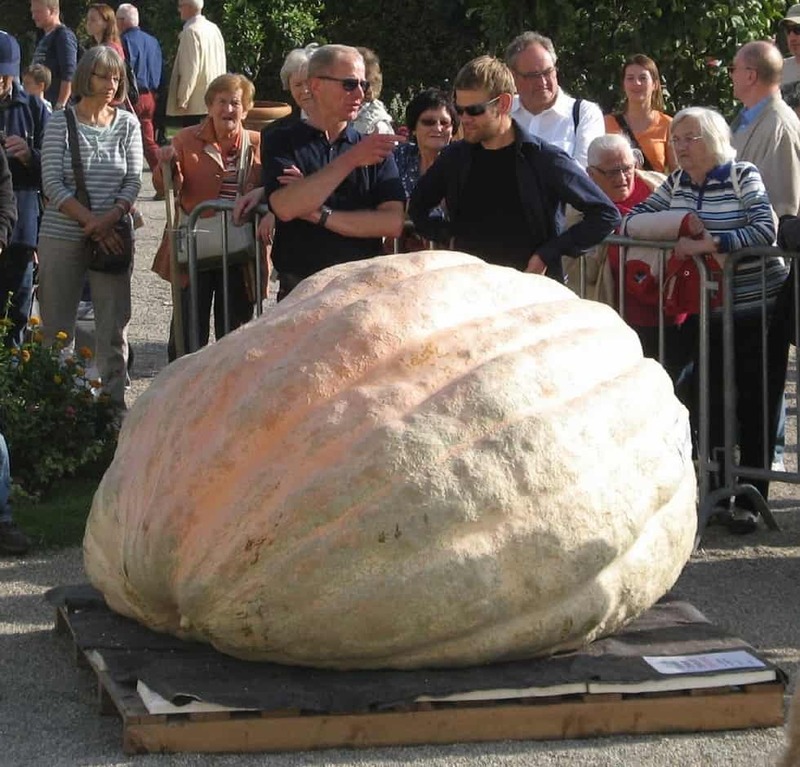 The largest pumpkin grown in the world so far. 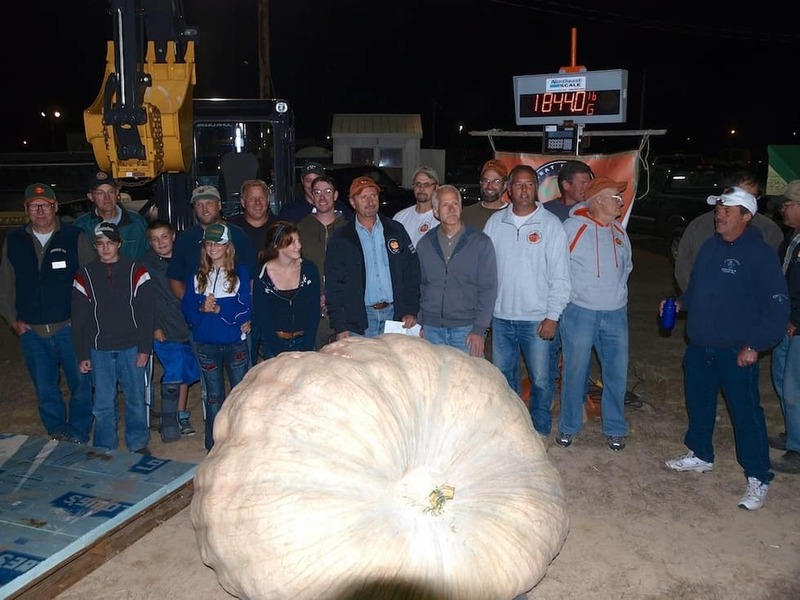 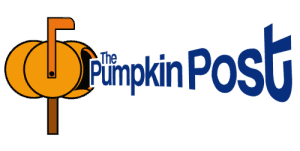 Jim and Kelsey Bryson have broken the world record for heaviest pumpkin.